It’s a fact that no matter whose car you are driving, you are obliged to stay within the legal speed limit or risk being penalised with a fine. This is the law in most countries and the UK is no different. If you are caught speeding in a rental car, do not be surprised if you receive a letter offering the choice between a hefty fine and points on your licence or a fine and attendance at a speed awareness course. 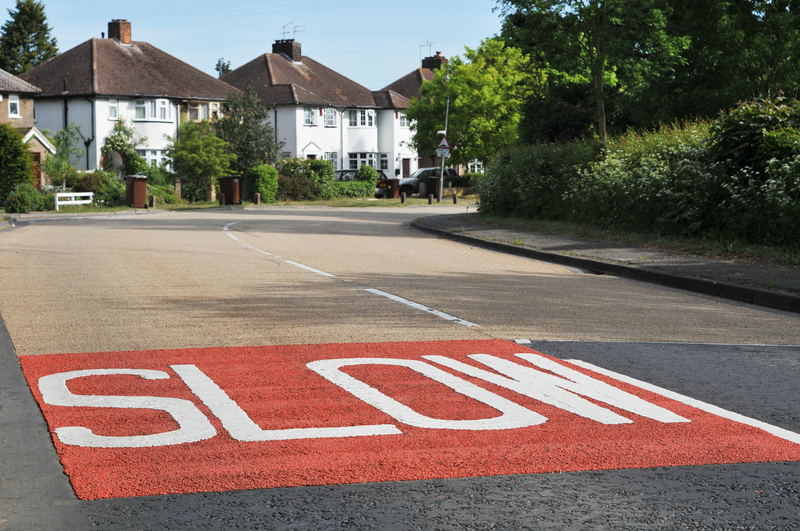 This month Gatwick Car & Van Rental provide all you need to know about speeding and how it affects your rental agreement. If you are caught speeding in a hire car, the fine will be sent to your rental company who will then deduct the fine from your bank card details. An admin fee is often added to this kind of transaction because it is an additional task undertaken by the rental company on your behalf. This information can be found in the rental contract and terms of service. Currently, speeding offences on foreign roads incur a fine but the penalty points will not be docked from your domestic licence. This is no reason to condone speeding in a foreign country. Driving over the speed limit contributes to 1.25 million deaths globally every year and should never be taken lightly. As of April 2017, harsher penalties are being enforced on all UK roads for drivers who drive at excessive speeds. If you are found to be speeding in a hire car these are the fines you can expect to be handed. The previous fine was equal to 100% of your weekly income. As of April 2017, you will be fined up to 175% of your weekly income. The maximum fine is £1000. This increases if you are on the motorway to £2500. This table shows the speed you must be travelling at to incur the maximum fine and in what zones the excessive speeds are committed. If you’re a careful driver, you have nothing to fear when it comes to speeding fines and hire cars. As you can see, the latest revision of speeding fines is put in place to deter drivers who drive at speeds that are way over the speed limit. At Gatwick Car & Van Rental we want you to have the best hire car experience possible, so for hassle-free car hire, stay safe by driving within in the speed limit. Gatwick Car & Van Rental offer premier car, van, MPV and minibus hire in the area around Gatwick Airport terminal. With fantastic deals and offers available to all our customers, including free pick up and drop off at the terminal, we are the number one choice for vehicle hire by national and international travellers. Choose from our fleet of 300+ vehicles, all of which are no more than 4 years old, and get the finest in comfort, technology and reliability guaranteed. Contact our friendly team today – we’re always happy to help.